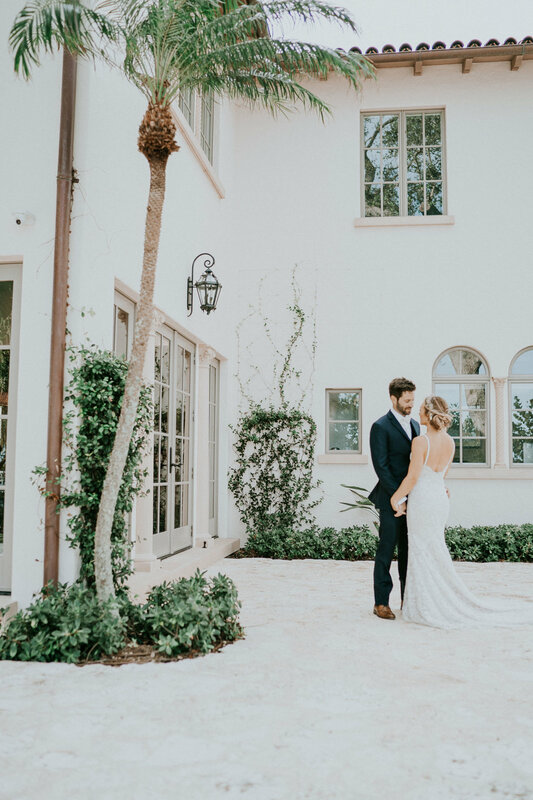 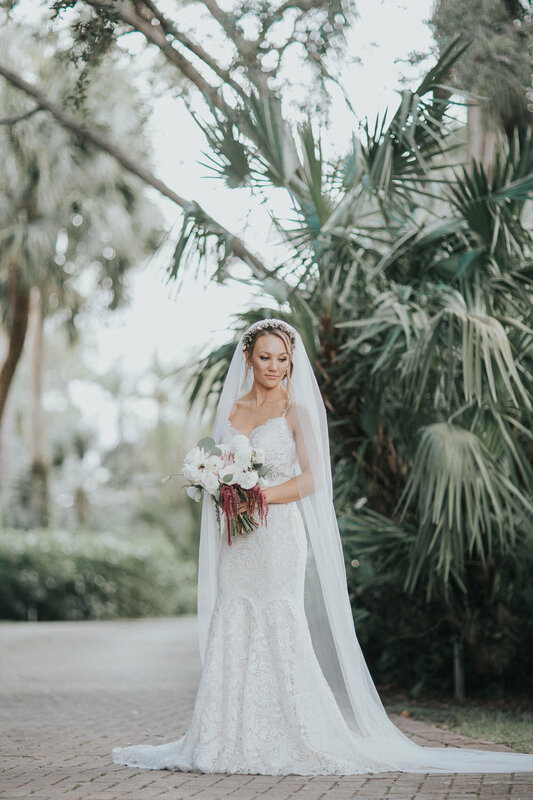 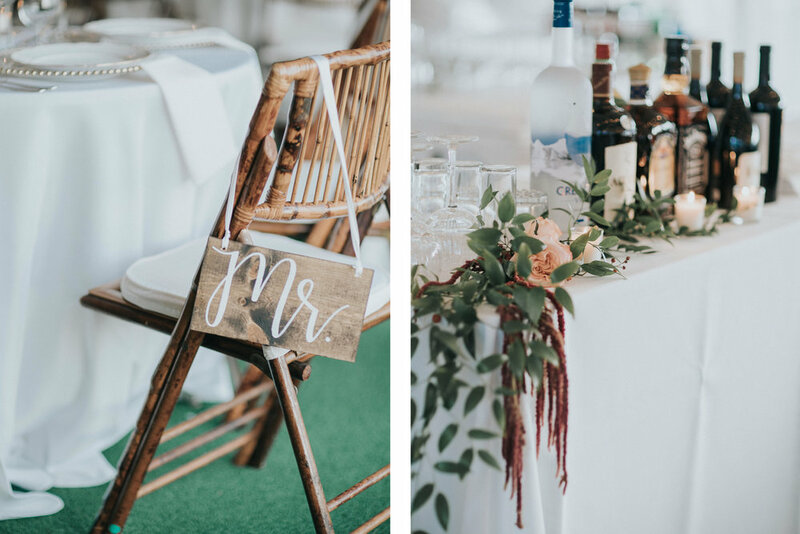 Scenic oak trees and a light salty breeze filled Kelly & John's romantic Jupiter, Florida backyard wedding. 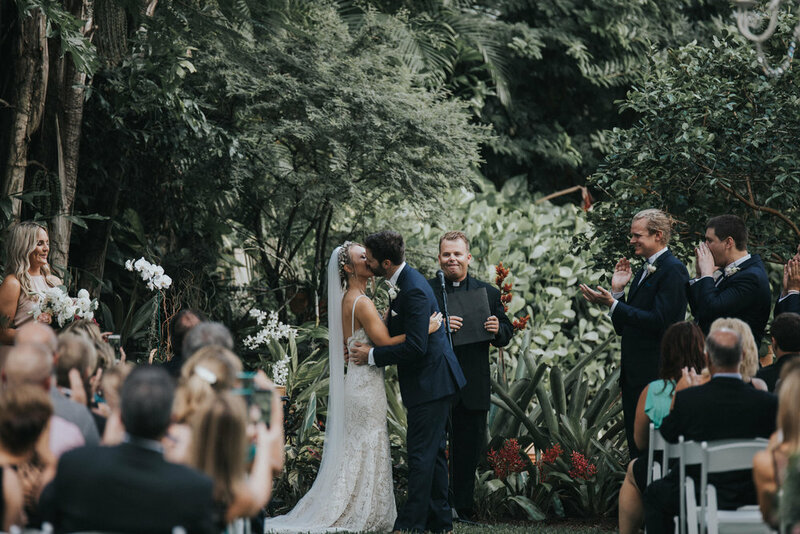 Their ceremony was glowing green with lush plants as the smell of flowers infused everywhere. 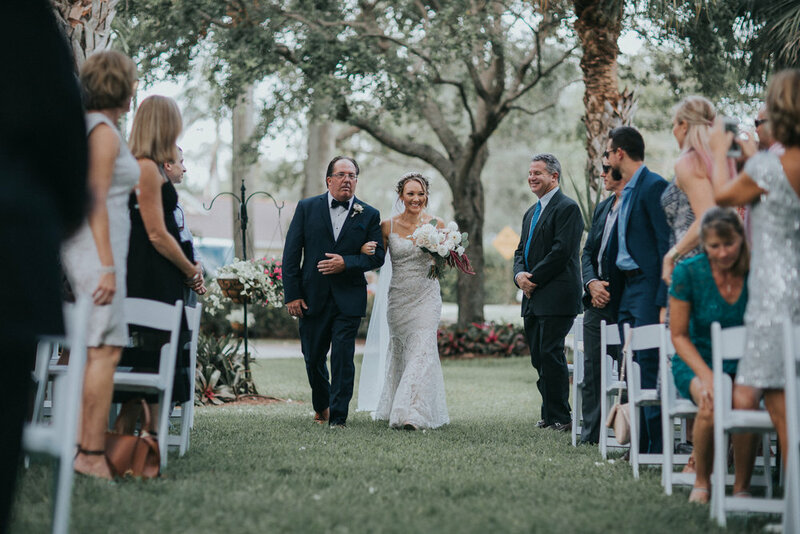 Love abundantly glowing all around the two as they said their I do's. 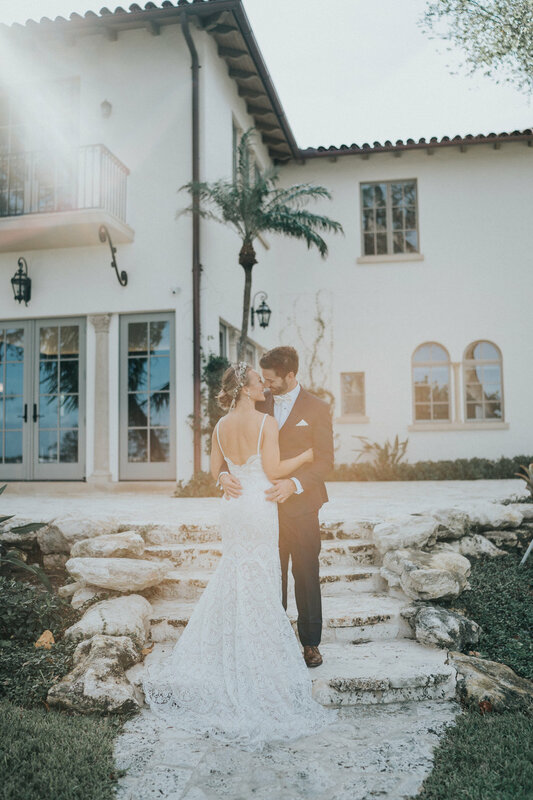 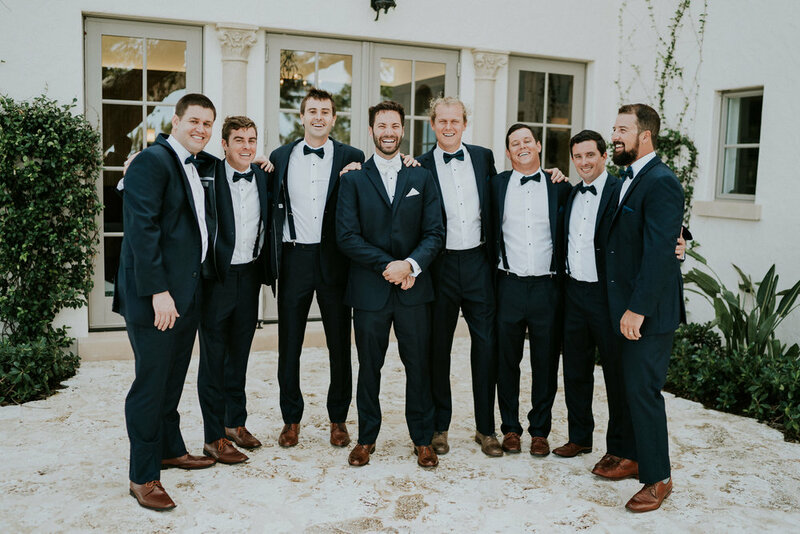 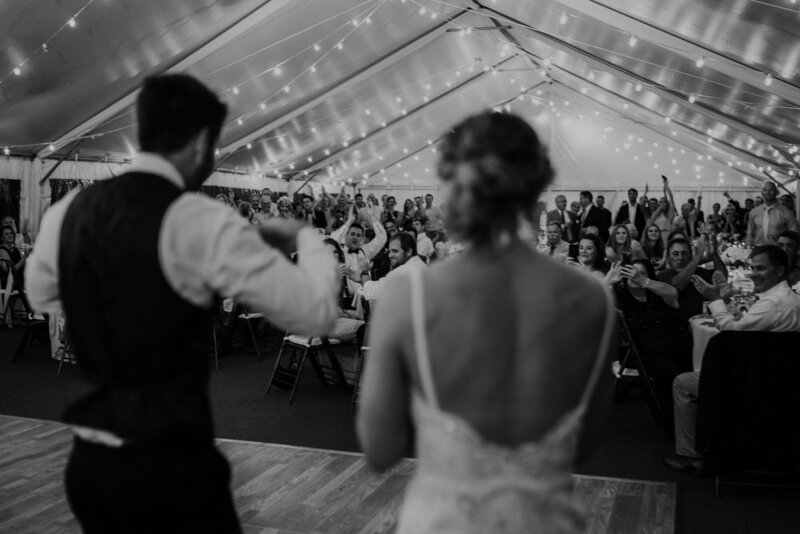 We were so lucky to be apart of their first look and could not be more happy to celebrate their love story. 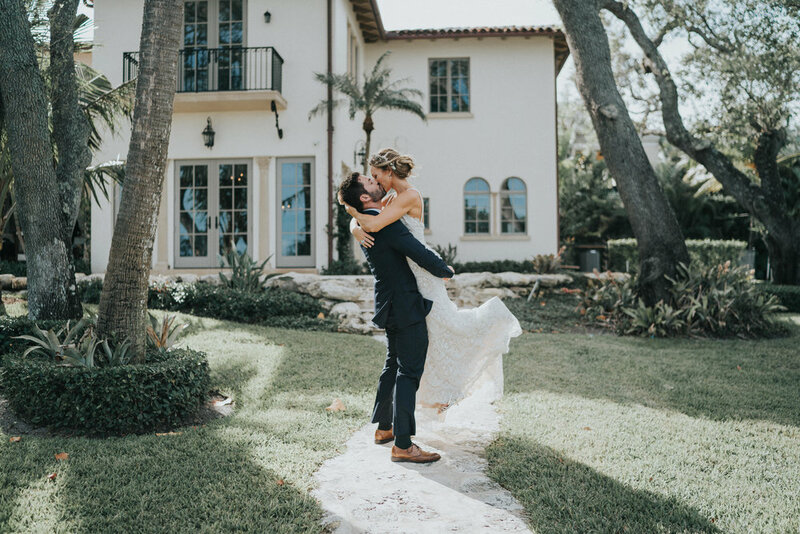 We wish you a lifetime of happiness and adventures together.